What do you get when you take a martini and substitute the gin/vodka for tequila? 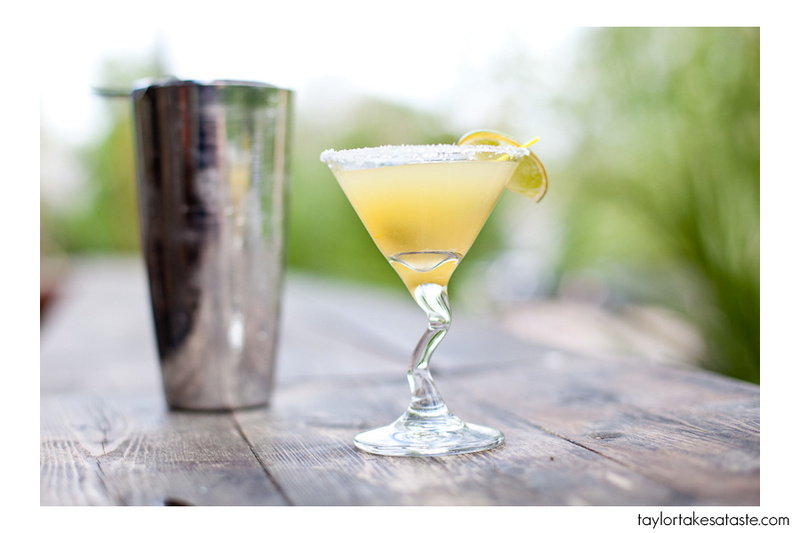 You get Trudy’s Mexican Martini! I was told that you only are allowed to order 2 when you are there. After trying it I can see why. I could definitely start to feel the the wonderful effects of tequila after drinking this (don’t worry I was not driving, I was taking the bus). 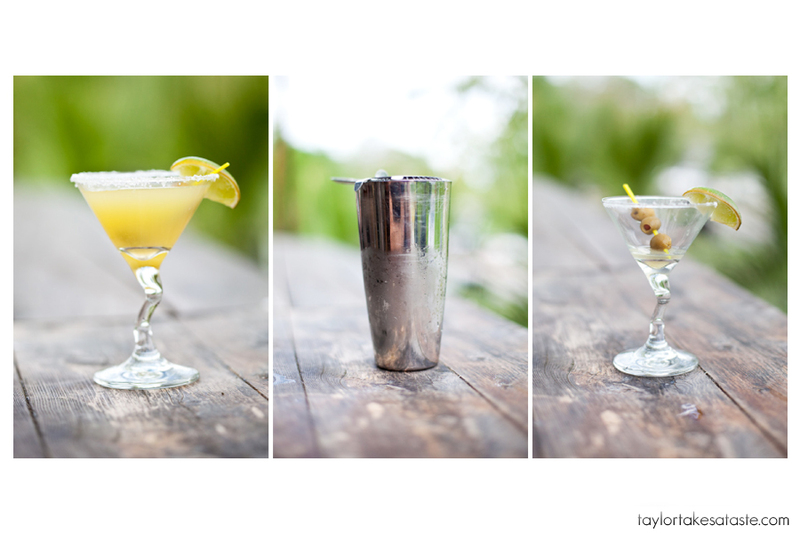 By the way, I should mention that the silver shaker is filled with the same concoction you see in the martini glass. I was able to refill my martini glass four times. Definitely a lot of Mexican Martini. There are a wide range of tequilas for you to choose from, so if you have a favorite tequila I am sure Trudy’s will have you covered and you can get the Mexican Martini made with you favorite kind! It being a Martini, it was of course served with olives! It containing tequila, salt on the rim and lime are necessary! Makes for an interesting combination. I am not exactly sure what is in the Mexican Martini (other than tequila of course) but what ever it is all I know is I liked it! 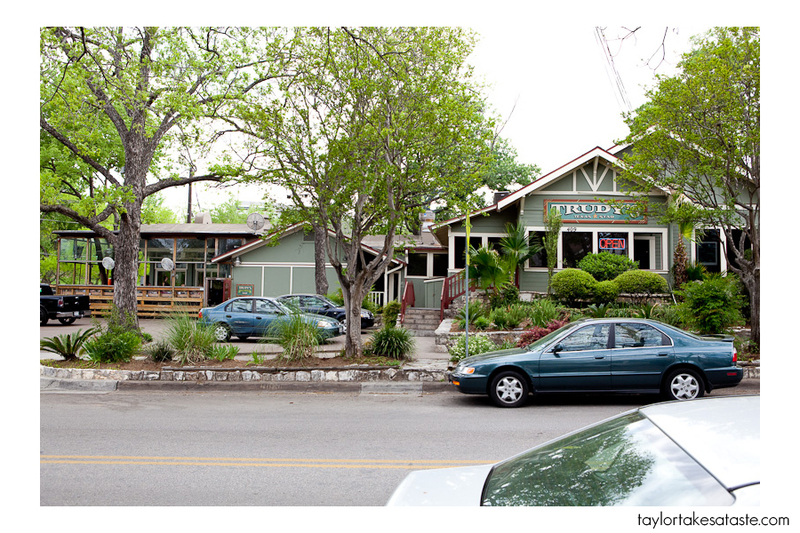 Next time I am in Austin, I will have to go back to Trudy’s and have another Mexican Martini (maybe 2) and try their Tex Mex! 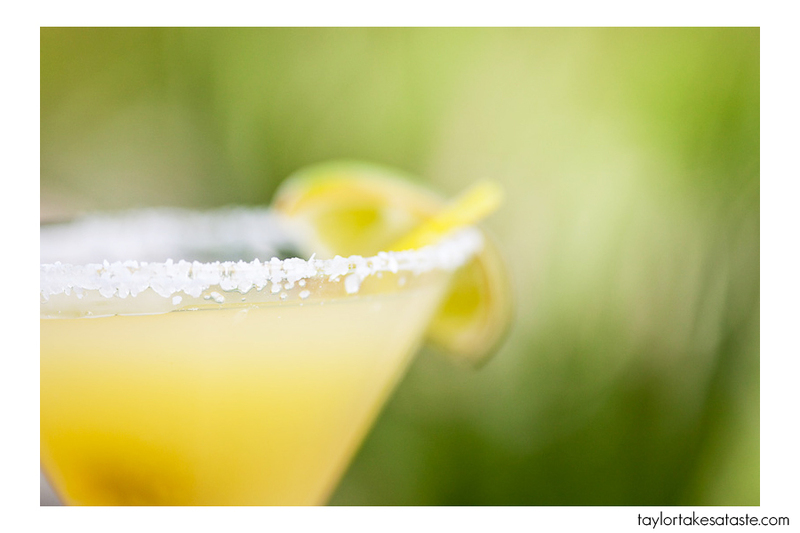 A Mexican Martini has me thinking, what other drinks can I put a twist on? Ah, Trudy’s. I’ll surely miss thee when I graduate. I go there on Mondays when the Mex-Martinis are only $5 (an absolute steal). I’m not sure what else is in it either, but I think there’s a citrus component (orange?). I’ll sometimes get asked if I want a shot of Gran Marnier on top, so maybe that’s what they’re hinting at. Thanks for the comment, o wow $5 on Mondays that is awesome, next time I am in Austin I will definitely have to go there on Monday, good to know.